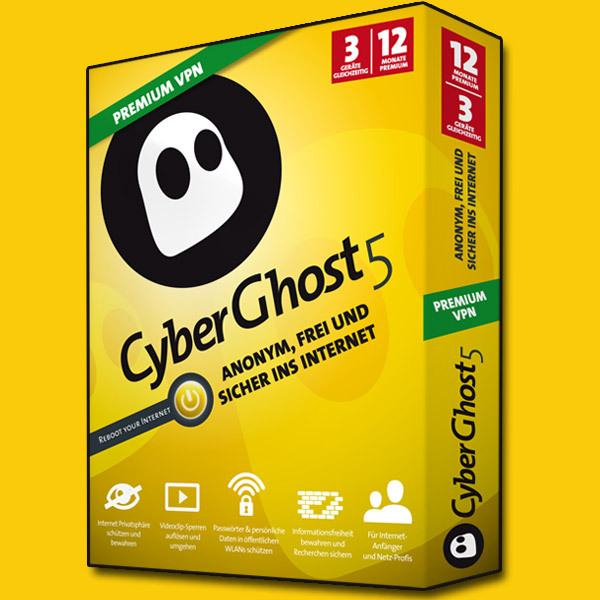 Here is the first 2015 giveaway in which you can get Cyberghost 5 Premium VPN serial number and activation key free download. This is special edition software which requires no update, keygen. key generator, patch or activation code. Just enter you best email address(Gmail is recommended) in the promotion page and they will send confirmation mail to your inbox. You need to click on that link otherwise you cannot get free key. After verifying your email you will see new web page with your unique code which can be used to activate your license. Good news is that this promotion is not country limited and open to all. But this means that the serial keys can any time end so hurry up and grab your prize. Visit this CyberGhost promo page and enter your email address.